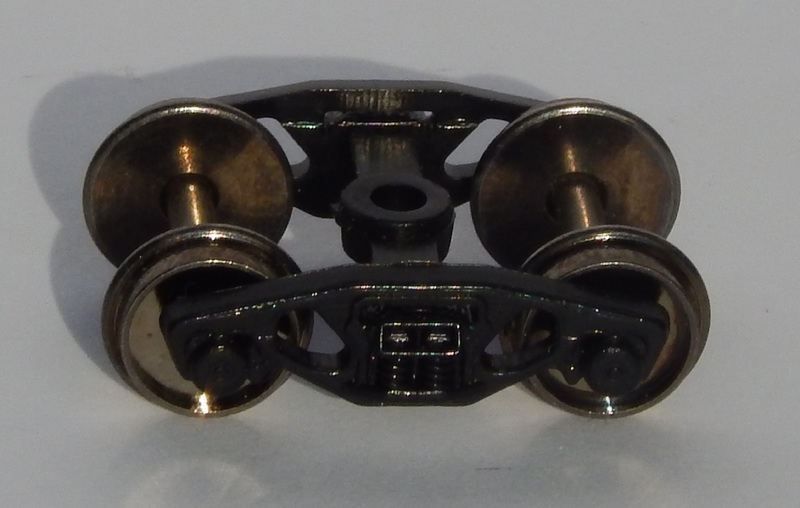 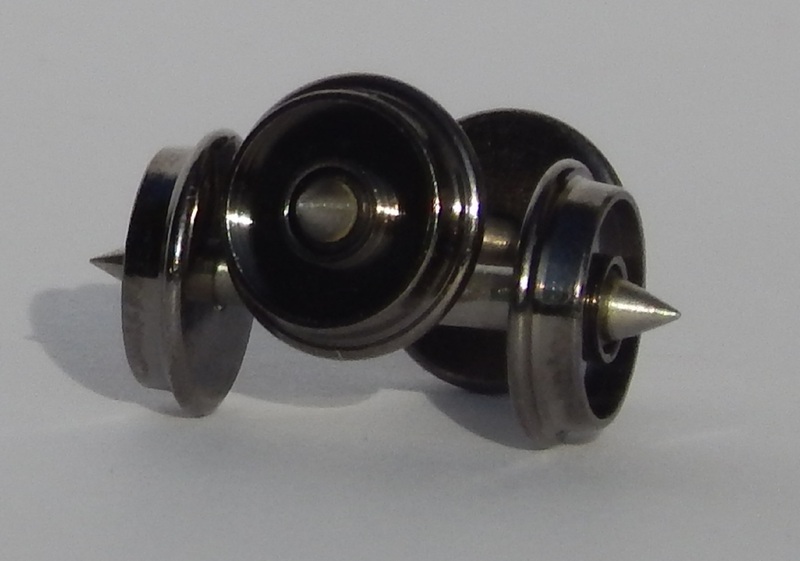 This model represents a pair of generic Modern Roller Bearing Freight Bogies. 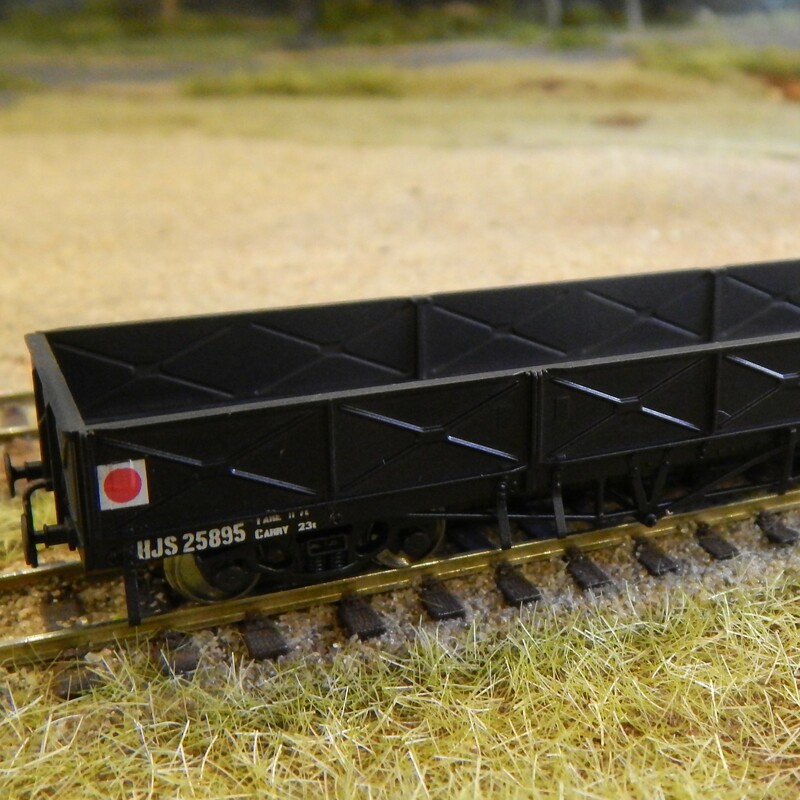 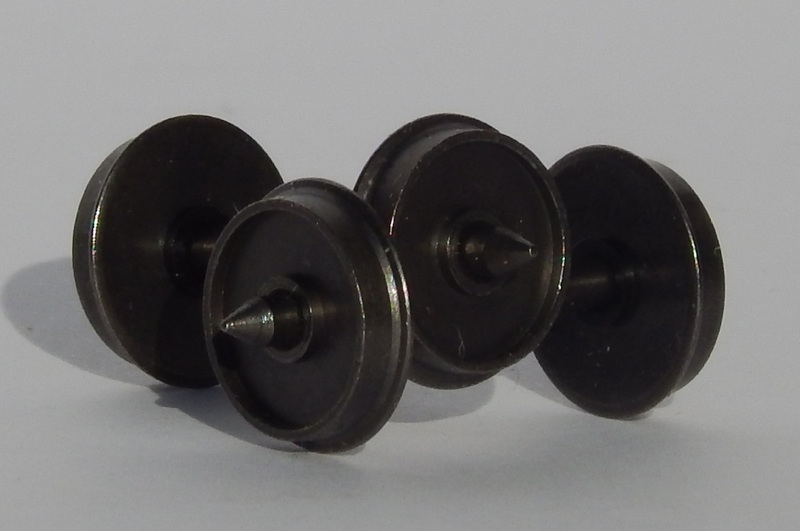 This model represents five pair of generic Modern Roller Bearing Freight Bogies. 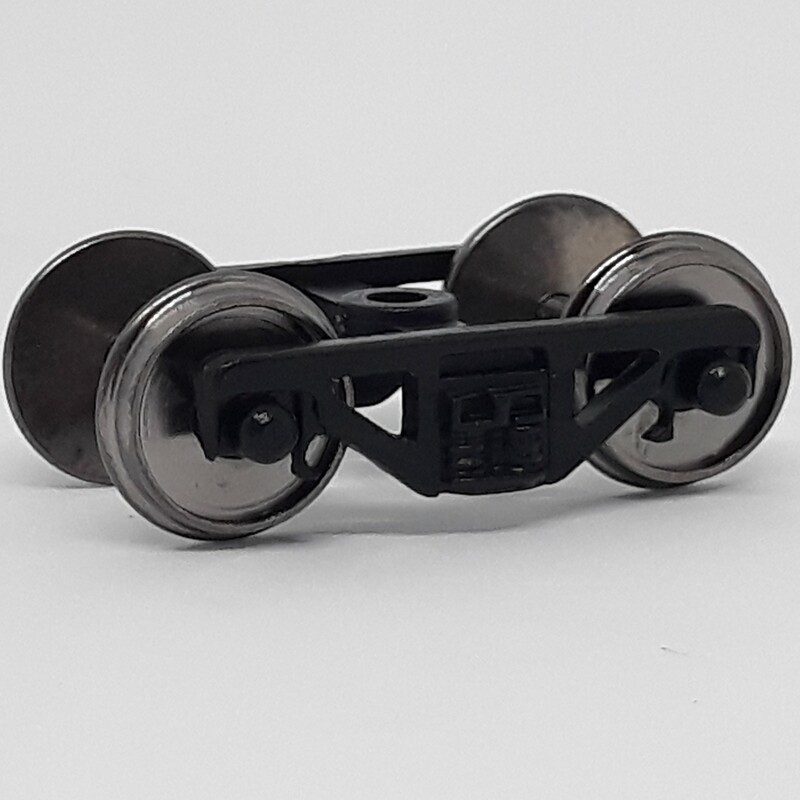 This model represents 5 pair of generic Modern Roller Bearing Freight Bogies.